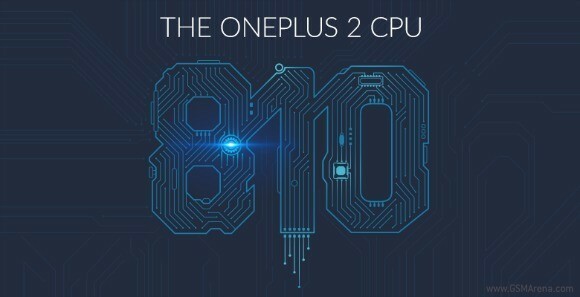 Pete Lau CEO of OnePlus has confirmed that OnePlus 2 will come with Qualcomm’s Snapdragon 810 SoC. 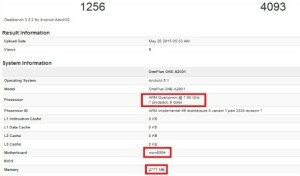 As the previous leaked benchmarks showed that Snapdragon soc was used. OnePlus says that they are confident that its next device will not overheat. The company says it’s using the v2.1 iteration of the S810, which apparently is an improved version of the chipset. 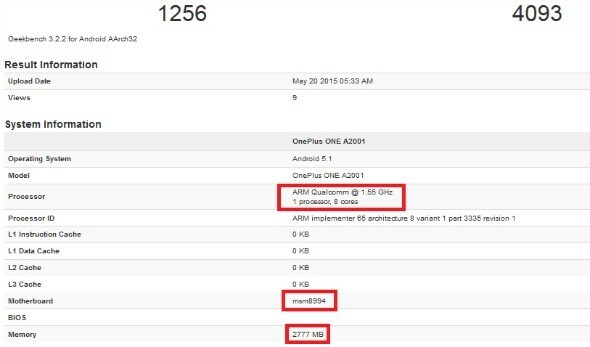 OnePlus 2 will come with new Oxygen OS based on Android 5.1 lollipop is going to be specially optimized to work with the S810. It will “intuitively” know which CPU core is to be used for which task so maximize performance and battery life.